It really doesn’t matter if you are moving across the city or across the country, moving with kids is not easy to do. In reality, a young child may not understand what moving actually means. They can’t grasp the concept because they haven’t experienced it. 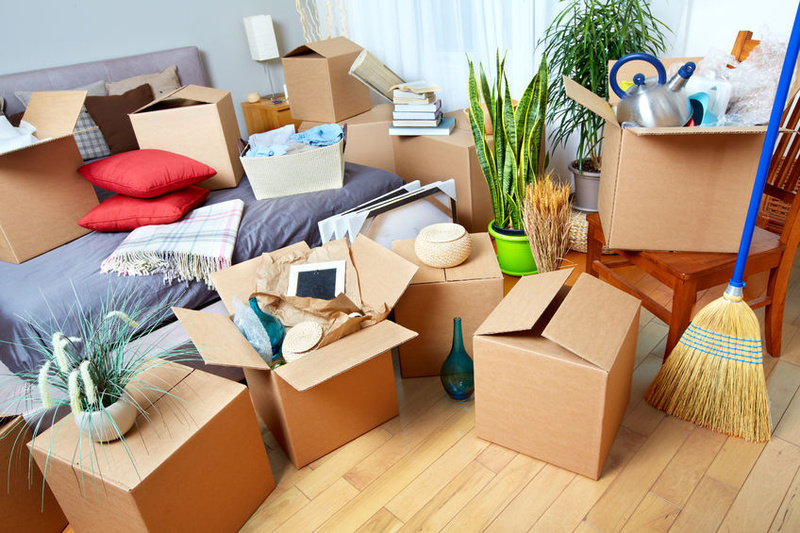 Moving is a headache, but it’s a great excuse to purge your old and unnecessary stuff. You know, all of the things that you’ve stored in closets, or your garage for years – said you would use later, but never have. Or that small mountain of baby carriers, swings, cribs, and other contraptions gathering dust in the attic. Many of those things could be donated, or hauled off to the dump, before a move. Using a company like Fast Haul can really help through that part of the process. If you have a newborn or a tiny one, then you will want to remember that you can wear the baby. Keep a diaper bag fully packed and ready to go in the car. That way you always know where a diaper and wipes are. Pack and label all feeding things last and together. Label them so that you know where they are at a moment’s glance. There’s nothing worse than a crying hungry baby. make sure that your swing, soother seat, or bouncy chair are always close at hand. Put them in the vehicle that the baby is traveling in so that you know it is with you when you need it. Toddlers are just a little more complicated. They want their favorite items right when they want them. Pack them a bag of the things that will soothe them in a pinch and put them up where you can pull them out. It is always best to have two bags, that way when they deplete one, you have a backup. Set their room up first. That makes it easier for them. They will know what space is there’s and it helps them to transition just a little bit easier. Talk to them and let them know what to expect. Check out books from the library that talk about moving. Get a calendar and circle your moving day. Then, as the day gets closer, have them check off the days. Take them with you to see the new house. Let them see it and the neighborhood before they move. Be honest about discussing the similarities and differences in the new place and the one you are moving from. The family is moving, not just the adults, so it really helps to have your older ones be as much as part of the process as you can. That means letting them help pack. It means discussing options on houses. Get a realtor that doesn’t mind your child tagging along. There are resources to help you find a realtor that is perfect for your family. Explain the process. Let them ask questions. Your older kids may find it helpful to visit their new school. Let them meet the counselors ahead of time. By discussing what will change and what will stay the same may help them to adjust easier. Moving with kids should be a gradual process if possible. It seems more sudden to children when they aren’t part of that process. However, there is no reason why the whole family can’t transition to your new home with minimum bumps along the way.